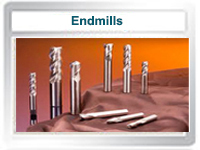 Taegutec, an IMC Group company with manufacturing facilities in Bangalore besides in Korea offers Indian engineering industries world class tungsten carbide Inserts and compatible tool holders comprising standard ISO as well as advanced innovative proprietary tooling used in Turning, Milling, Shaping, Threading, Parting, Grooving, Drilling and Precision Machining. 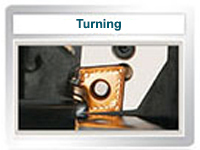 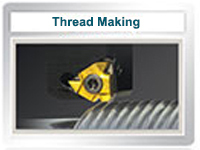 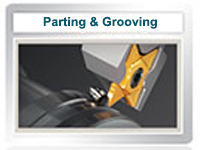 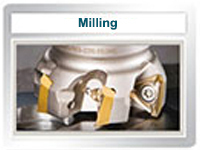 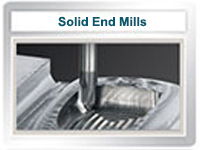 Taegutec tools are renowned worldwide for precision machining, durability, life and performance at affordable prices. 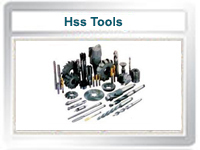 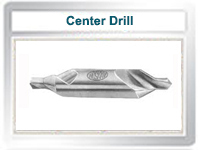 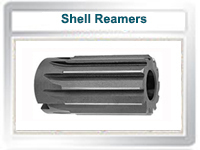 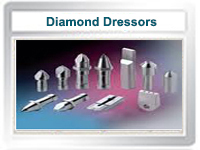 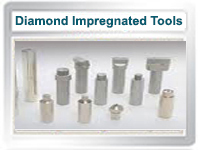 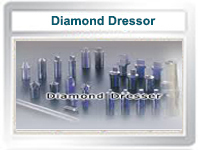 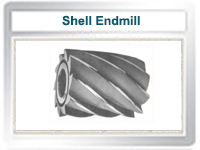 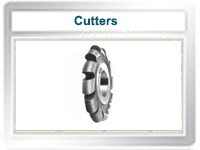 Ashish Udyog is an authorized & one of the most trusted Taegutec stockiest tool supplier in Delhi NCR . 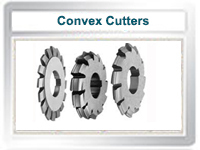 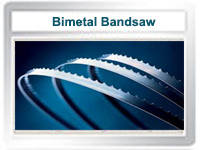 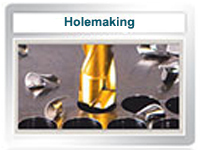 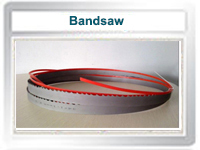 We offer their entire range of products such as metal cutting tools, carbide cutting tools CNC Toolings, Bandsaw Blades in Delhi NCR. 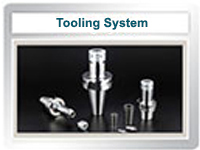 Use the enquiry form below to specify your requirements and end purpose so that we can recommend the best tools to suit the job.